We need to take a hard look at the culture of youth sports. The more experience I gain in this area — as a coach, parent and journalist — the more I wonder if we are doing the right thing by kids. Are we turning them off in being so quick to separate them by ability at younger and younger ages? We do it with travel leagues, where only the best players are allowed and others turned away. We do it in other youth leagues by focusing on winning over development and keeping kids interested. How many potential late bloomers quit at young ages after a year or two of seeing most of the playing time and attention heaped upon the best players? Maybe my perceptions were skewed. So I checked out the latest National Sporting Goods Association study on youth participation. It would stand to reason that a country with a 10 percent population surge the past decade would include a general rise in youth sports participation. But that is not the case. In fact, participation in our most popular youth team sports has either declined or remained about the same in the past decade. According to the NSGA, participation in baseball — judged by kids 7-and-older who played the sport more than once — has declined by 2.6 million kids from 2001 to 2011. Basketball has lost 2 million kids during the same period. Softball has lost 2.8 million. Football participation has risen slightly, from 8.6 million-9 million, but down 3 percent from 2010-2011, perhaps an offshoot of studies indicating potential long-term dangers of concussions. Why are we losing so many kids in youth sports? I’m sure there are many reasons, namely the video craze and a watering-down effect with increased sporting options. But I think we are part of the problem, as well. Now we need to be part of the solution. There is a great website called 80percentmental.com that includes blogs on keeping kids interested in sports. One blog focuses on how coaches should reward a kid’s effort more than his or her skill. It notes the tendency to put better kids on better teams with better coaching. It stressed the importance of teaching kids to believe in themselves as it is teaching them fundamentals. Young kids will start to believe in themselves and improve substantially when they are rewarded for their effort. 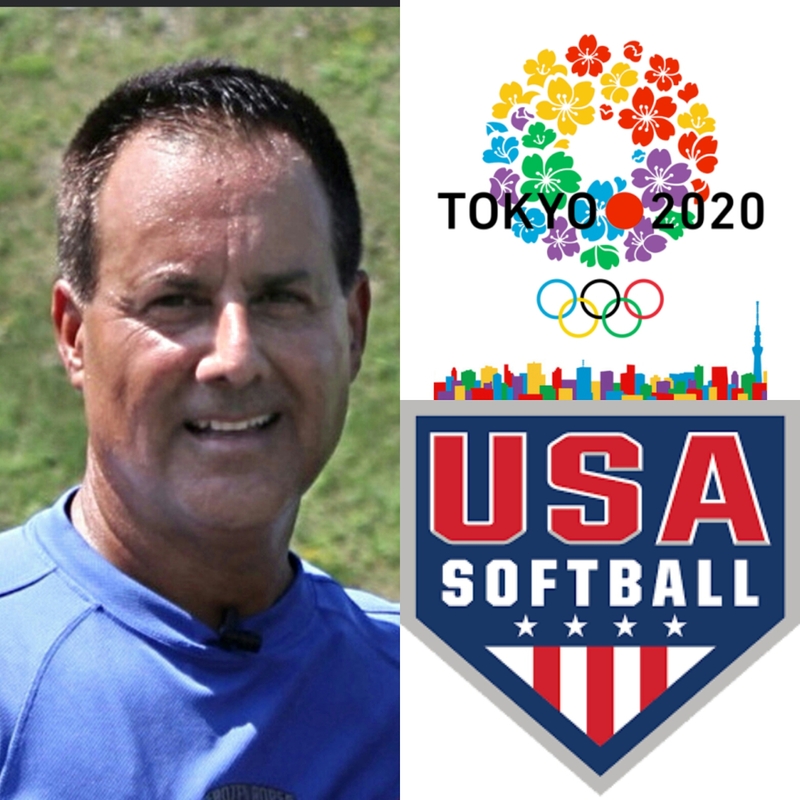 I was talking about this topic with Warwick resident Tony Abbatine, founder and national director of instruction for Frozen Ropes, a baseball and softball training center franchise with its corporate office at the Rock Sports Park in Chester. Abbatine believes strongly in teaching the mental side of sport. 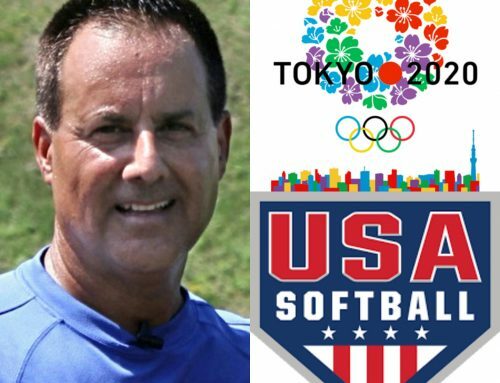 He recently returned from the Middle East to conduct an international baseball and softball skills camp for kids ages 9-16 in Dubai. He called the theme of the camp “The Power of Me,″ focusing on kids experiencing maximum effort, enjoyment and managing their emotions. He said the kids, 148 strong from different parts of the world, quickly embraced the methods. “Why aren’t we doing more of this” in the U.S.? he said. Abbatine figures the answer lies largely in our fascination, as parents and youth coaches, with playing the maximum number of games without focusing heavily on instruction, incorporating the proper mental approach and keeping kids interested through positive reinforcement. He has had parents react quizzically to teaching methods focused on the mental side of the game. “I thought they were going to play the game,″ is a common reaction. Well, they are going to play the game. But they also have to learn how to play the game in their minds, no different than kids in the classroom focusing on learning school subjects before applying them. And youth coaches must focus on making the experience enjoyable for all. If not, we risk seeing more and more kids taking their ball and going home.